Every business owner dreads the news that their business has been burglarized. Unfortunately one dealership owner in Roscommon County, MI received this news when two brothers committed back-to-back burglaries at his used car dealership. The boys broke into the dealership and gained access to keys, which enabled them to steal several vehicles and take them for joyrides. After repeatedly crashing the cars into each other, the younger brother got trapped underneath one of the cars and had to be airlifted to a hospital for treatment. 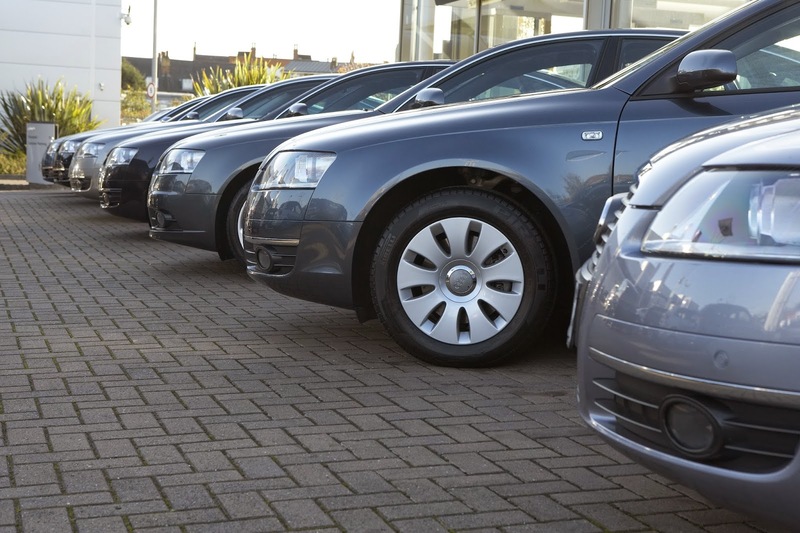 The dealership could have prevented the thefts and reduced liability with stronger key control procedures. Keys should be stored in a secure cabinet or drawers, preferably electronic, so dealers can control who has access to keys. By setting up access levels, selecting authorized users and implementing key alerts, dealers can tighten the security of their assets while creating a more organized environment. All of your keys are securely stored in your electronic key management system. You’ve set up authorization levels for your employees. Every employee has been trained on your key control procedures. But are you absolutely sure all of your keys are accounted for? You’ve put in a lot of time and effort into securing your keys. Here are a few things you can do to make sure it hasn’t been in vain. If you’re going through the expense of using an electronic key monitoring system, you should be running reports to make sure all your keys are always accounted for. 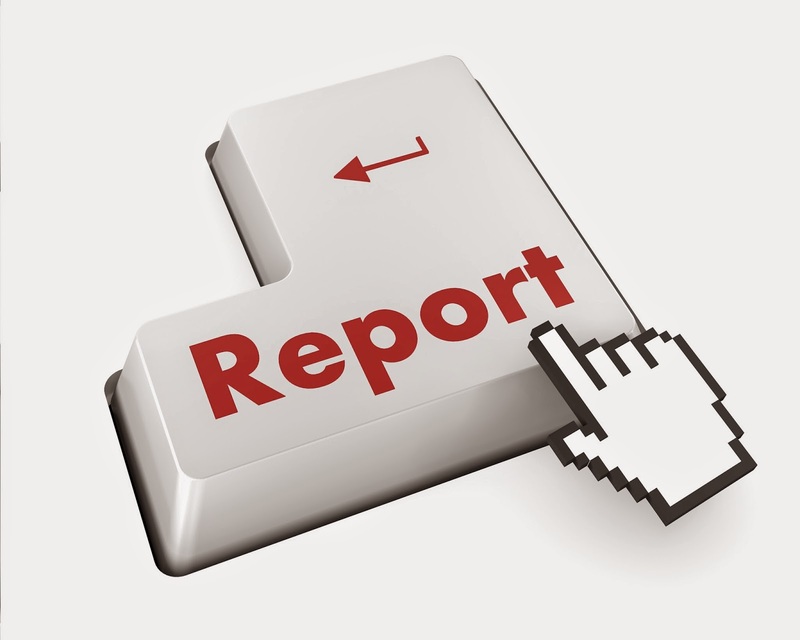 Running reports is a quick way to find out what keys are checked out, who checked them out and when. The most efficient way to keep a handle on your keys is to set up reports to automatically run at an interval that is convenient for you, such as at the end of each day. Even though your employees have been trained on the key-in and key-out procedures, you need to ensure that your staff is following protocol. Choose a system that offers the option for text or email alerts. You can receive immediate alerts on any phone number or email you choose if a key is overdue, someone attempts to log on to the system with someone else’s password or if someone takes an unauthorized key. Every business has some turnover. 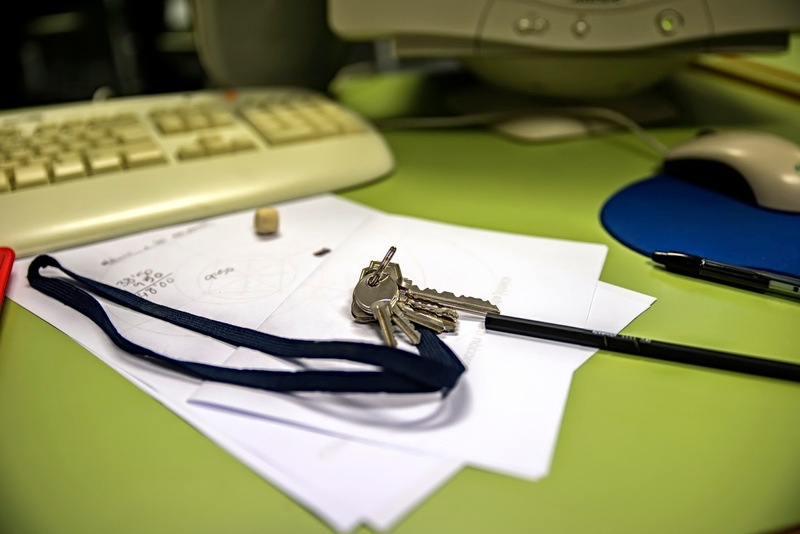 If former employees neglect to return issued keys, your business becomes vulnerable to theft and other crimes. In October 2014, a Maryland couple was able to steal and heavily damage a $106,000 school bus because a spare set of keys was left in the glove box by a former driver. Taking advantage of both system reports and email or text alerts can help you avoid this costly scenario by reassuring you that all outgoing employees have returned any issued keys or assets. What else are you doing to account for your keys?